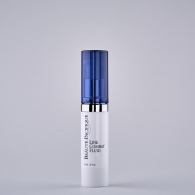 Created as a combination of water-soluble Ursolic Acid and oil-soluble Vitamin As. 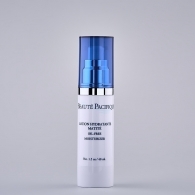 It fights wrinkles and sun damage and leaves the skin silky soft. It also acts by contracting the blood vessels as seen in facial redness. Apply directly onto cleansed skin to achieve maximum penetration. 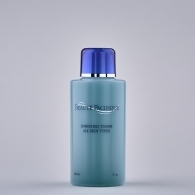 It is an extremely light textured product that suits all skin types. It makes a perfect base for make-up application. 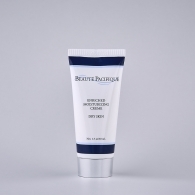 It is excellent for the application under moisturisers / Oil-Free Lotion on combination and oily skin. 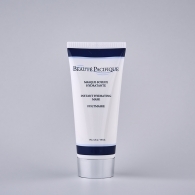 is a mixture of natural extracts that is a vascular constrictor and reinforces the skin’s elastic proportions. Exellent in treating “Teleangiectasies“ and red cheeks.